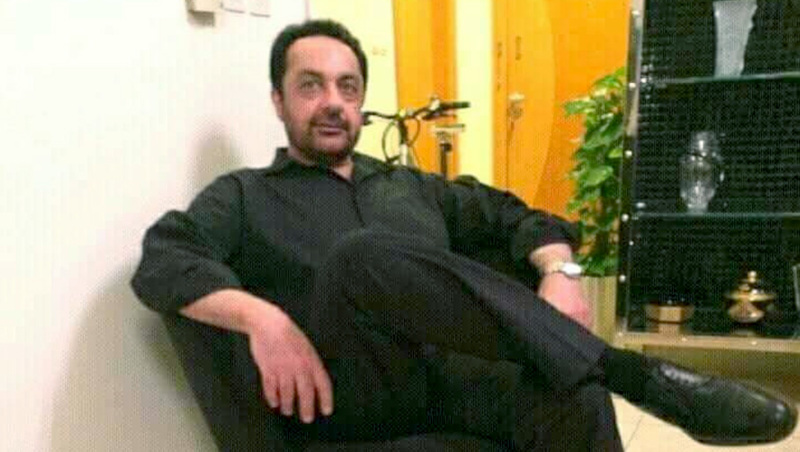 QUETTA: A local court on Wednesday indicted Balochistan’s former home minister Nawabzada Gazain Marri in the murder of Balochistan High Court’s (BHC) judge Nawaz Marri. District and Sessions Judge Rashid Mehmood read the charges during the hearing, however, Marri pleaded not guilty before the court. Justice Marri was killed in a firing incident in Quetta’s Zarghoon road area on January 6, 2000. Twenty people including Gazain Marri, his brothers and other relatives were nominated in the murder case. The hearing has been adjourned till March 20 and the court has directed the investigation officer to ensure the presence of remaining accused in the case on the date. Gazain Marri, the son of late Nawab Khair Bakhsh Marri, had returned from self-exile on September 22, 2017, when he was arrested by the police from the airport. The court had earlier granted Marri bail in the same case.